If an odd mix of elephant researchers, a defunct psychic, and a discredited detective piques your interest, then this mysterious book about a missing person will be sure to grab you. 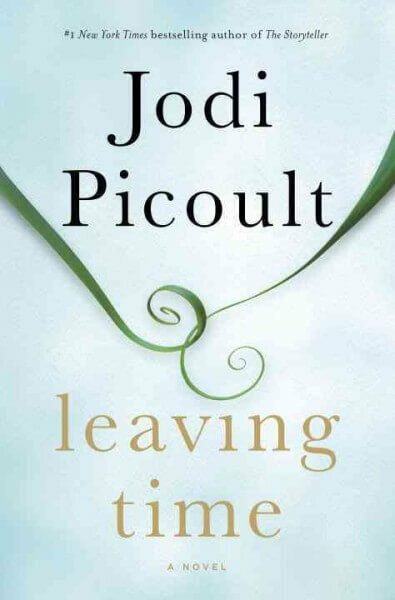 Jodi Picoult interweaves a variety of viewpoints as we follow Jenna Metcalf’s search for her missing mother, Alice. Alice was an elephant researcher who worked on a refuge in New Hampshire and disappears after a tragic accident. Jenna reaches out to a psychic and one of the original detectives on the case to help her find her mom. The development of relationships and personalities is juxtaposed against the reading of Alice’s journals that chronicle her history. This book was chosen as this year’s Long Island Read’s book, and will be read across Long Island by participating library patrons. There's still time to sign up…..